Those items are ex displays used briefly which have light cosmetic wear (scratch or dents on the paint). 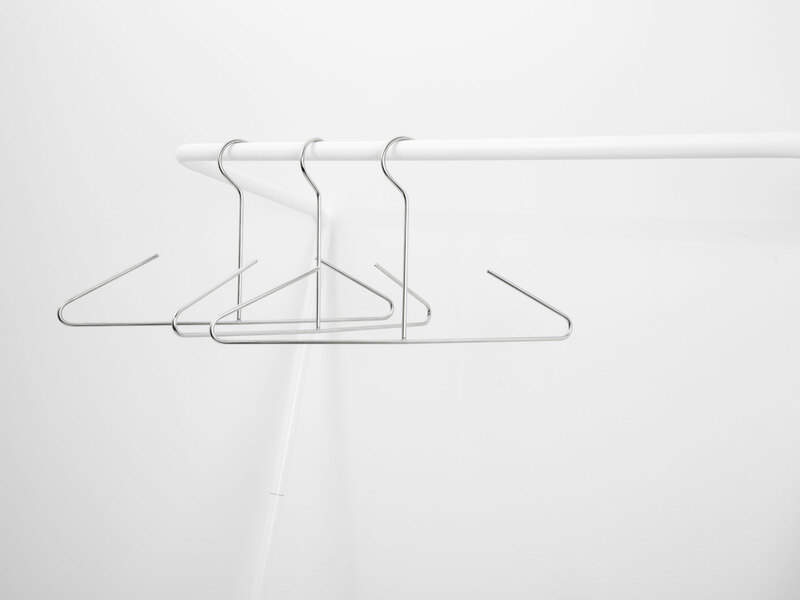 There are non returnable. 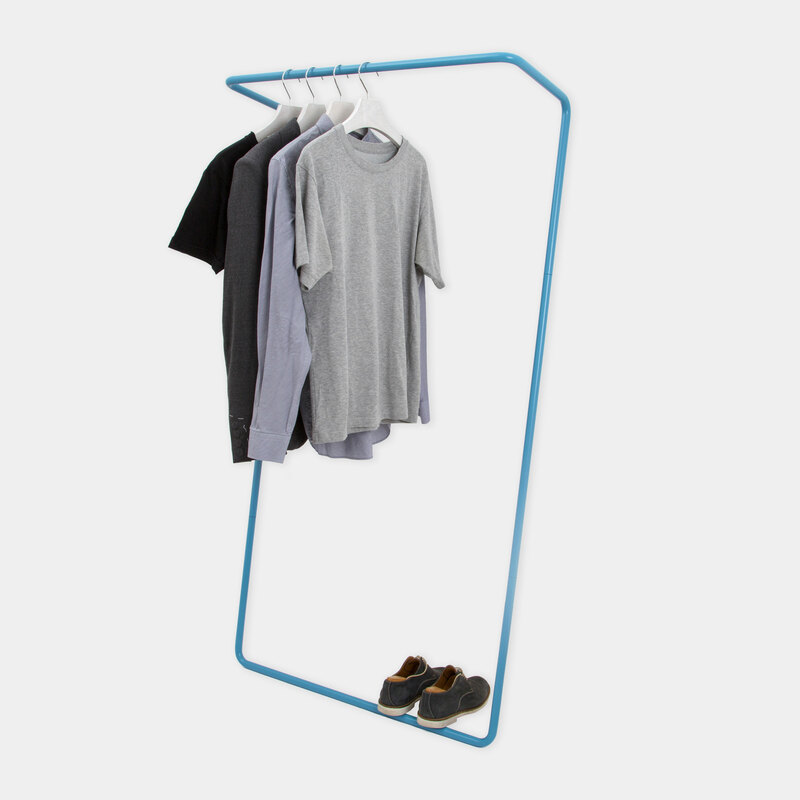 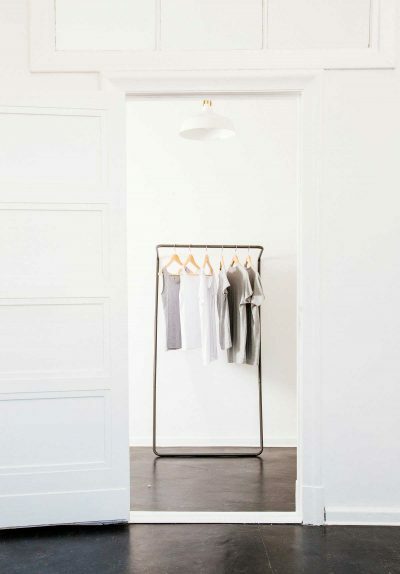 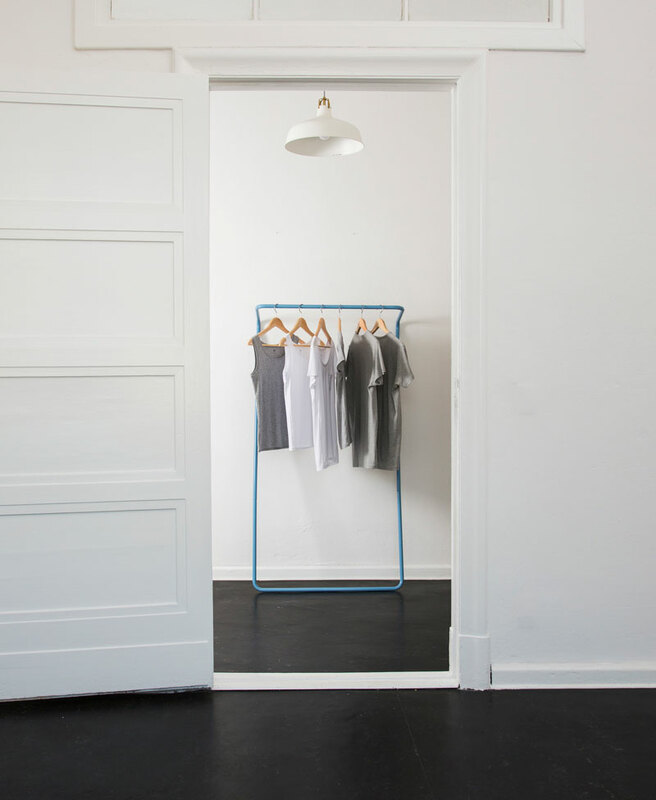 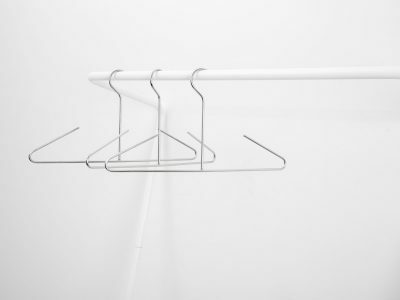 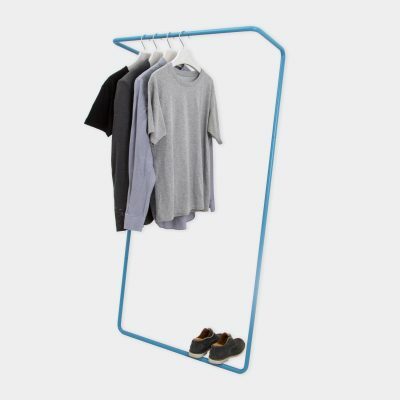 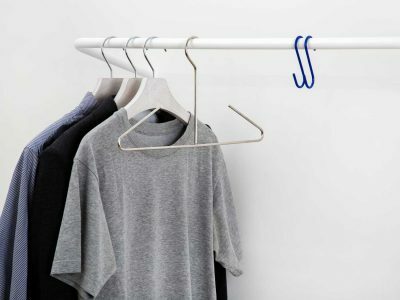 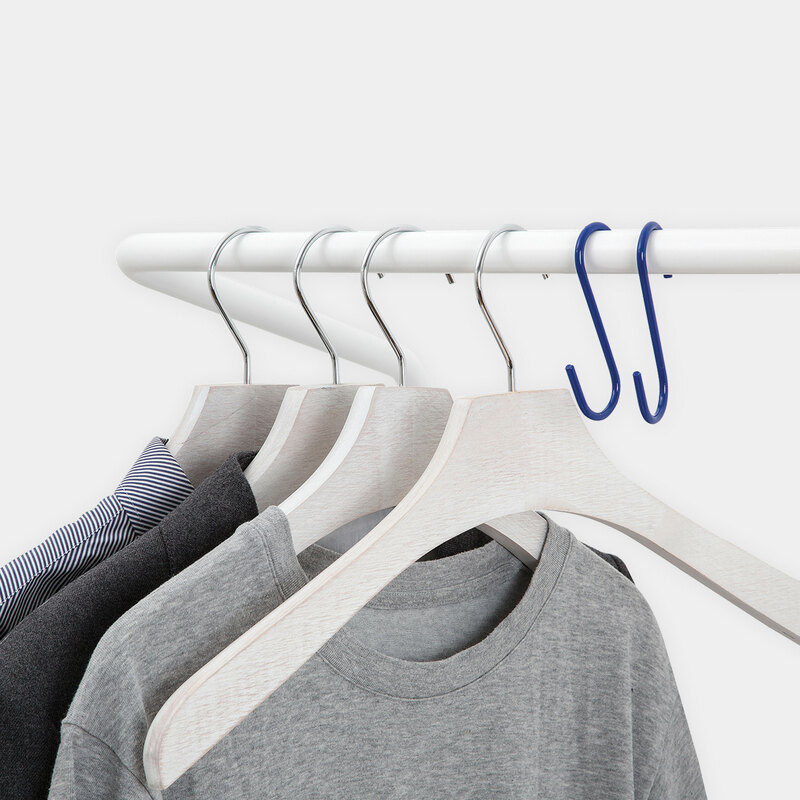 Untitled Rail is a simple, durable and flexible solution for hanging clothes in reduced space environments without compromising on aesthetics. 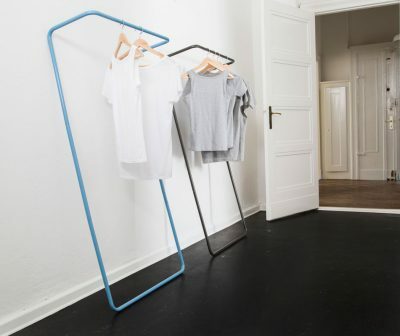 It leans delicately with a natural angle on the wall, optimizing its footprint to fit even in small urban interiors. 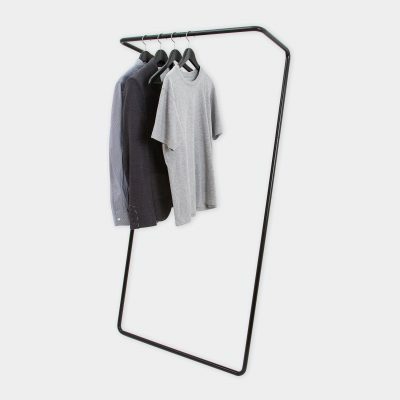 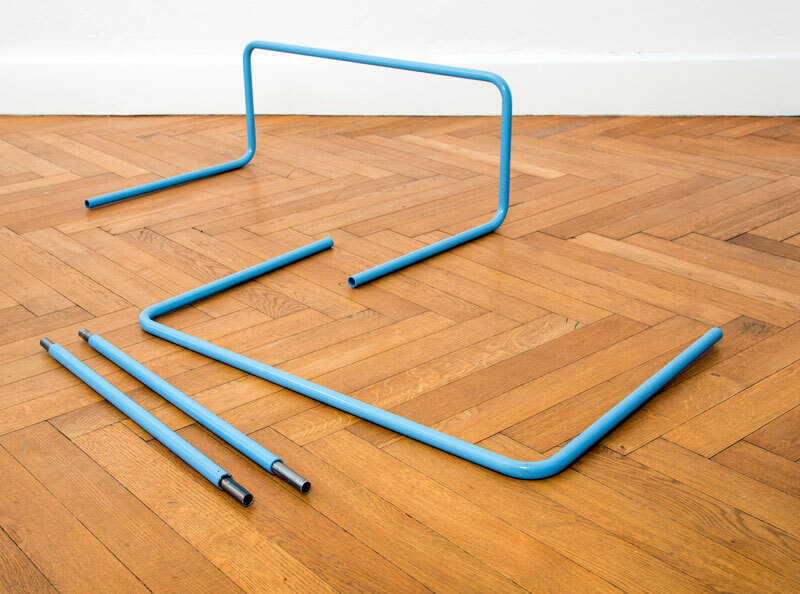 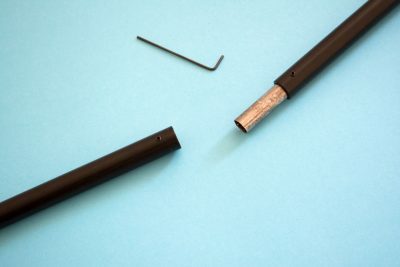 This item is fully produced and assembled in Europe.